Is your curly hair behaving? Ready To Fight Your Hair Loss? Let B. The Product Back You Up! The Hair Loss Game Changer! Can Your Shampoo Do Everything? B. 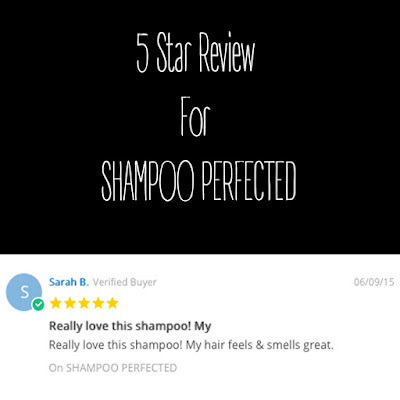 The Product wants to give a big shout out to Sarah Bodour from Austin TX for this amazing five star review on our highly popular sulfate free shampoo, The Shampoo Perfected. 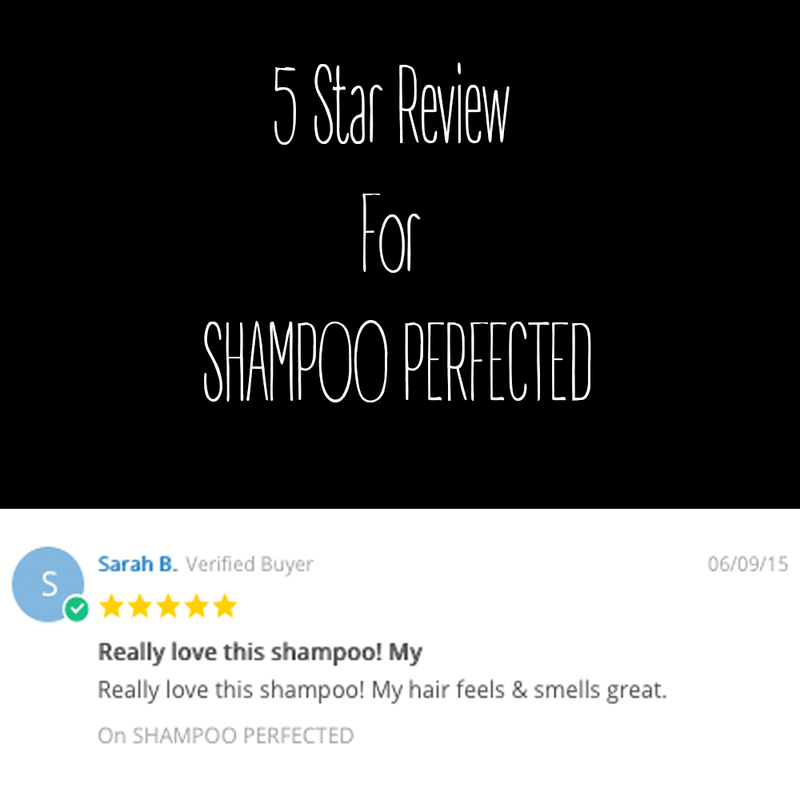 What's so great about the Shampoo and Conditioned Perfected? When you purchase the 8oz or 32oz Shampoo Perfected, Get the Conditioned Perfected half off! This sale ends Thursday, June 11th, 2015.